If you liked this show, you should follow WitchTalk Radio. Sarah is the sole propietor and operator of Conjured Cardea, which she created in 2008. She has worked as a professional rootworker, teacher and ordained Reverend for 15 years. She created Conjured Cardea as a balance to factory-based botanicas and as a way to provide professional rootwork services and education to the public. Through her websites, she has been blessed to provide successful rootwork services to clients in over 75 countries with over 33,000 sales. The purposeful intention behind her items and spiritual services is what aids her client's in helping them obtain their own success. She considers it an honor to make each item and serve each client to the absolute best of her abilities. 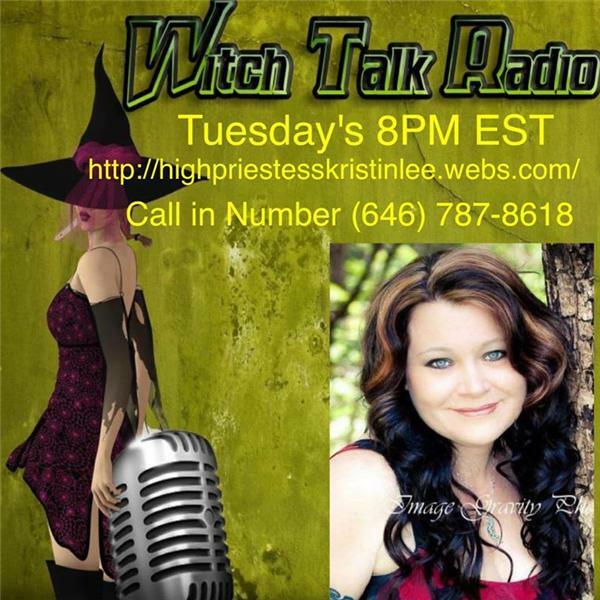 At 9 p,m, we will be taking phone calls for psychic readings.